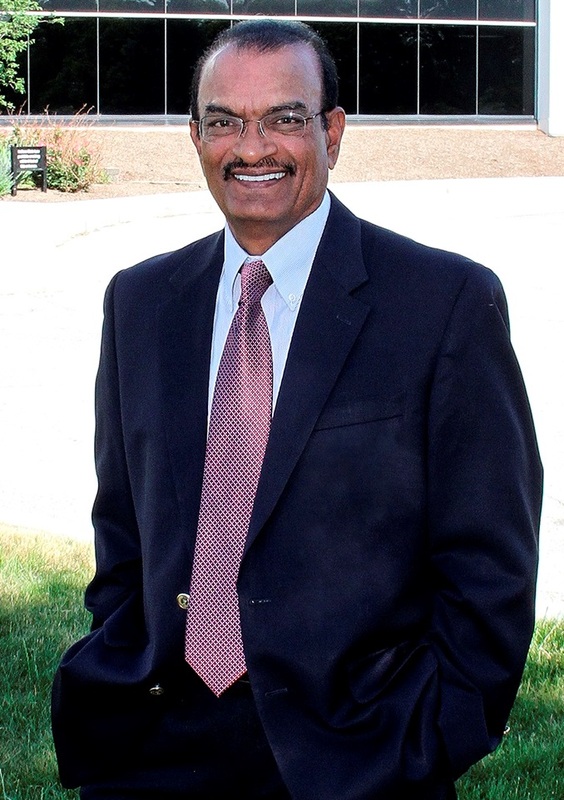 Himat Patel is the executive vice president of R & D and Product Development at Hurco Companies, Inc. He has lived in Indiana for 27 years and shares his life with his wife, Mamata, and two grown children, daughter, Meghal and son, Sujal. Without any family history, Himat’s wife was diagnosed with breast cancer. She is a 10+ year survivor and still counting. His wife has been a Pink Tie Ball committee member for the past seven years and is active in Race for the Cure fundraisers. Himat wants to make a difference in the fight against breast cancer because of the impact it has had on his family, friends and neighbors. They are fortunate to have friends and family in this field for consultations and care, plus access to medical insurance. Yet there are many un/underserved women and men without such resources. Himat wants to make a difference in their lives. His wife has been actively involved in raising money for breast cancer research and encouraged him to use his resources to help make a difference.